Set in one of the most colorful and scenic stretches of Southwest Florida – Verandah inspires members of this private community to explore a refined and fun-loving lifestyle enhanced by great facilities, numerous social activities, and 2 of the best 18 hole championship golf courses around, Old Orange and Whispering Oak. 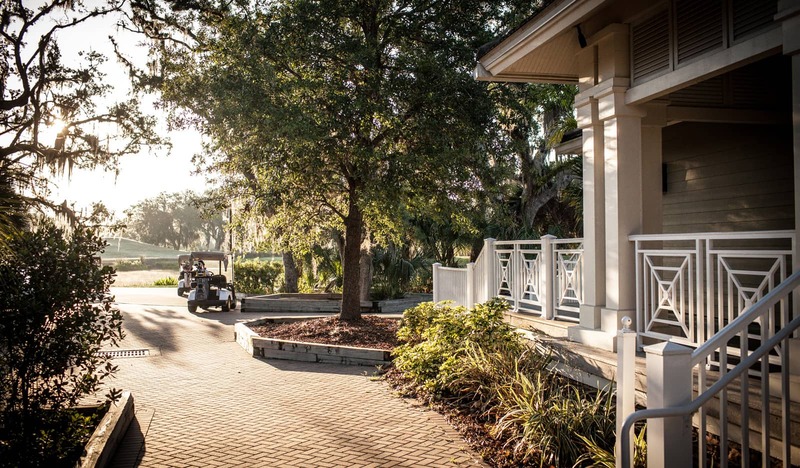 Upon arriving at The Verandah, it won’t take long to understand why this private community & Country Club is one of the most desirable in Southwest Florida. Spectacular views of the Orange River, dining at River House is an experience at Verandah Golf Club. The Golf House at Verandah Club carries everything you need to play and look like a pro at The Club. Overlooking a beautiful view of the Orange River, the River House is one of the social centerpieces at Verandah. The Verandah offers a wide variety of amenities to adhere to every Member and Guest’s desire! 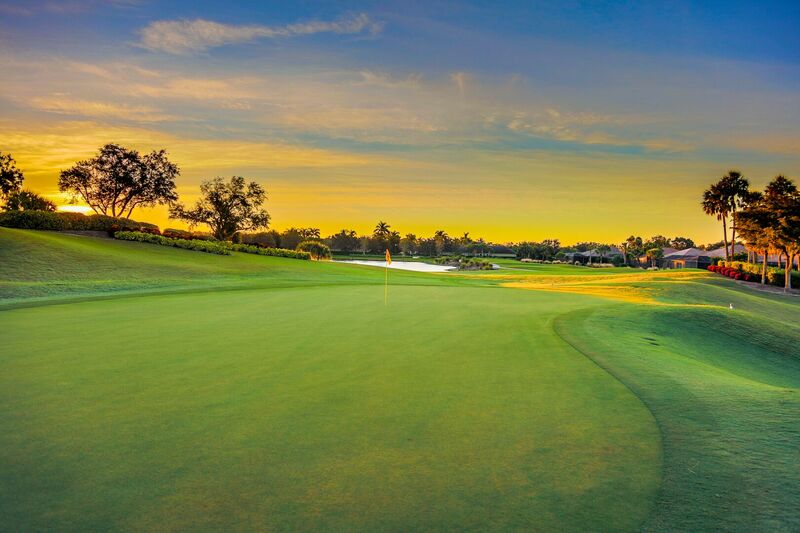 The Jack Nicklaus, Jack Nicklaus II and Bob Cupp designed courses, Old Orange & Whispering Oak, will challenge the experienced golfer while being welcoming to newcomers.